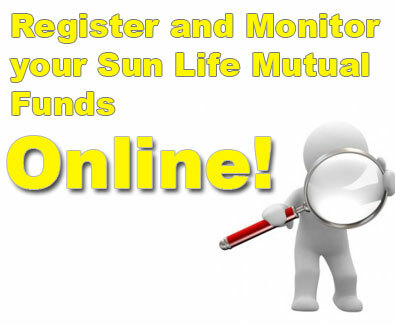 FAX the document to (632) 849-9744 or 849-9740 or Submit the Original form to any Sun Life offices nationwide. 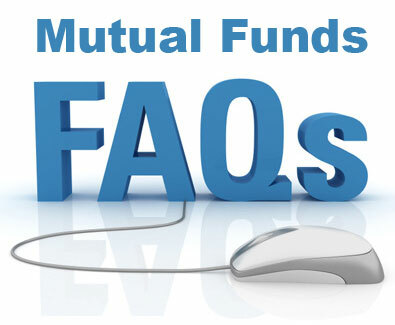 The document will be processed based on the time when the faxed document was received by Sun Life Asset Management Company Inc. (SLAMC). Cut off time is 12nn. Below is a sample Filled Up Order Ticket with Deposit slip attached ready to FAX.